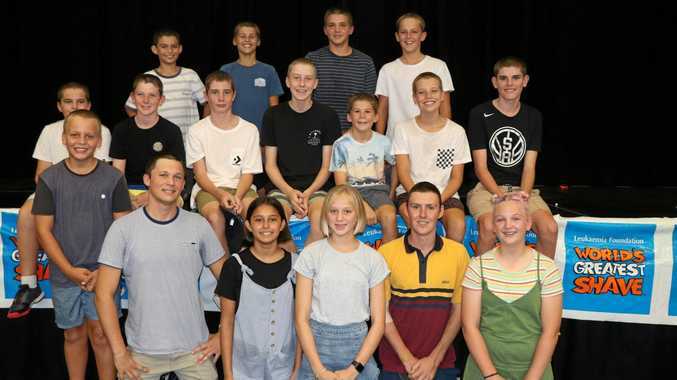 A CROWD of more than 600 cheered on 17 brave Good Shepherd students who shaved or chopped their hair to raise money for the Leukaemia Foundation's World's Greatest Shave. The college raised $10,000 and counting to help find a cure for blood cancer. The effort is a result of fundraising by students from Prep to Year 12. Event coordinator Jo Anna Morrison said the students showed great enthusiasm towards their fundraising efforts. "The students dedicated their break times to bake sales, drink stalls, a sausage sizzle as well to their own individual fundraising efforts,” Ms Morrison said. Longer hair that was sacrificed will be donated to the Variety Foundation to be made into wigs for children in need due to varying medical conditions. 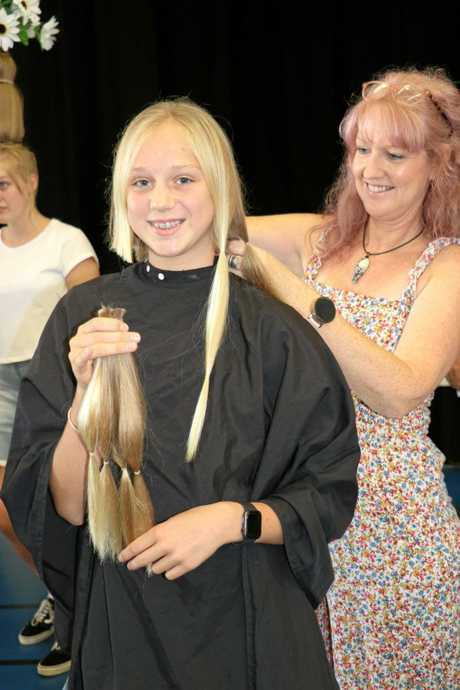 "We were overwhelmed by the number of students who were happy to give up their hair for a good cause,” Ms Morrison said. 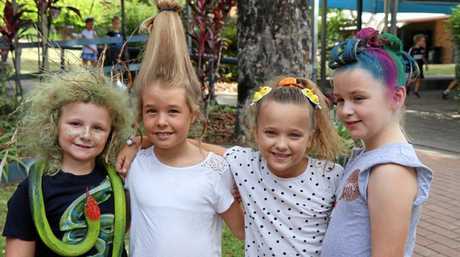 For a gold coin donation, students also participated in "crazy'' hair and wore free dress for the day to show their support. All proceeds went towards the final tally. "There were some really creative hairstyles featuring amazing designs and props - the creativity was inspiring,” Ms Morrison said.